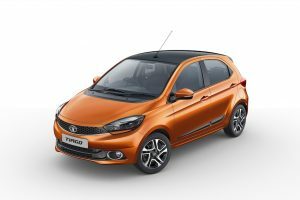 As the name suggests, the Tata Tiago Electric is a battery-powered derivative of the Tiago hatchback sold by Tata Motors since 2016. 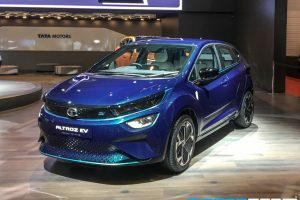 First showcased by Tata Motors European Technical Centre (TMETC) at an event in Millbrook, UK, the EV was also displayed at the 2018 Auto Expo. 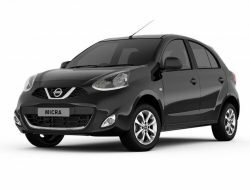 Borrowing its design language from the Tiago hatchback, the Tata Tiago Electric features a compact exterior footprint and uses a lithium-ion battery pack with a dedicated liquid-cooling system. 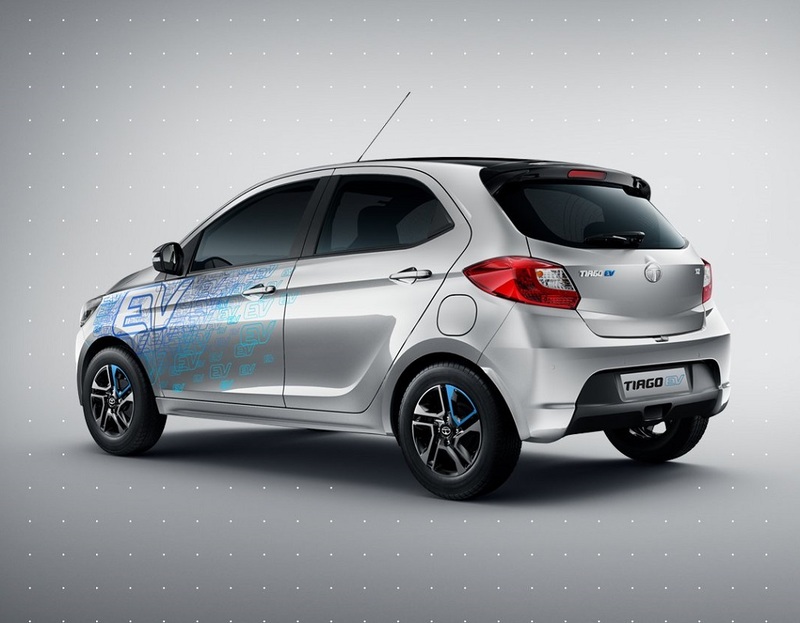 The Tata Tiago Electric utilises a 3-phase AC induction motor that develops 40 BHP of power and around 90 Nm of torque. 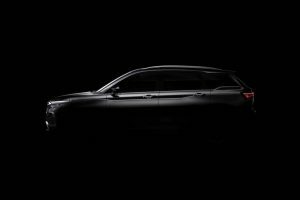 Fed by a lithium-ion battery pack, the motor comes paired to an automatic transmission and promises a range of 100 kms in a single charge. 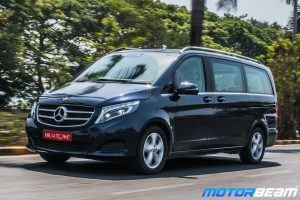 The electric drivetrain has been sourced from Electra EV. 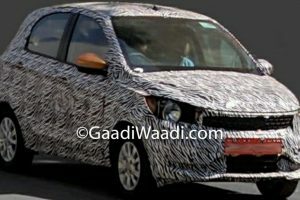 There are no changes to the equipment list and the Tata Tiago Electric continues to offer dual airbags, ABS, EBD and vehicle stability control in terms of safety features along with other bells & whistles offered on the regular Tiago. 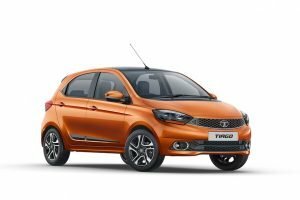 Tata Tiago Electric is sold in the following colours in India. 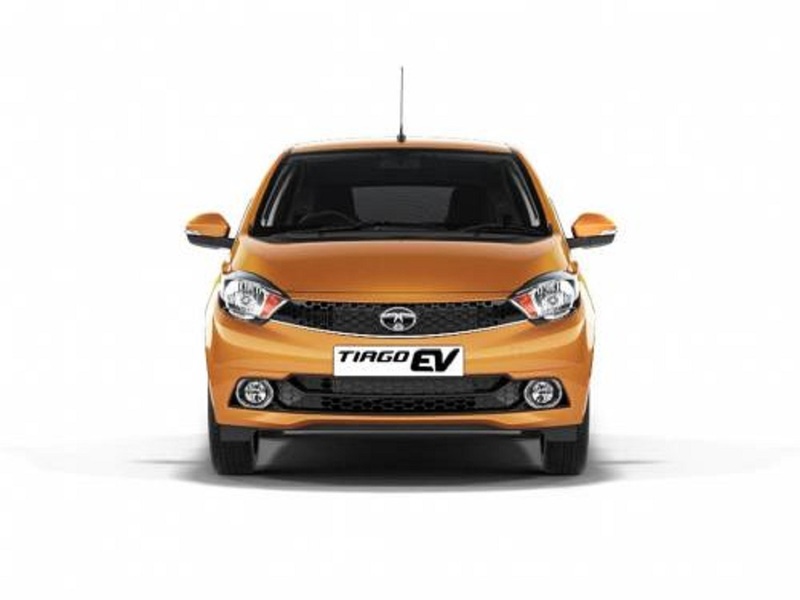 The Tata Tiago Electric is a great alternative for buyers looking for a compact vehicle with zero carbon footprint. 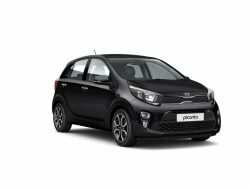 While the limited range is a drawback for those with heavy usage, the car’s inoffensive styling makes it look like a proper hatchback unlike other EVs in the segment. 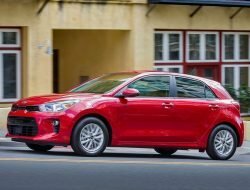 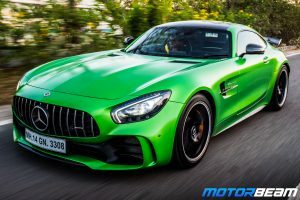 Given the overall quality and equipment on offer, the vehicle’s value-for-money quotient is also higher than other electric cars in the segment. 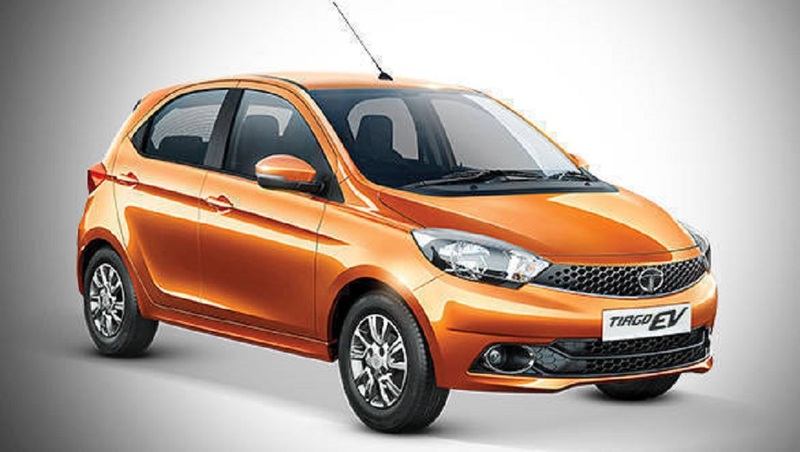 The Tata Tiago Electric makes good sense to own considering the unpredictable prices of fuel in the economy.